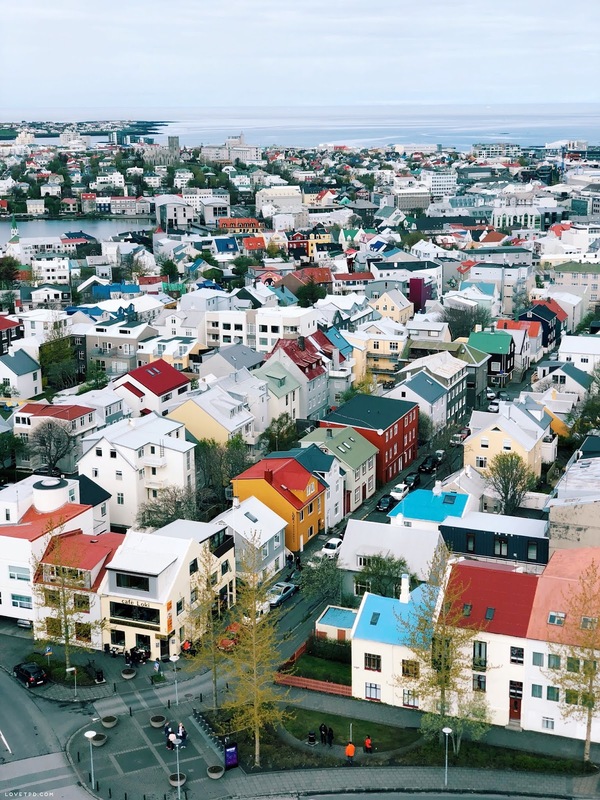 -Downtown Reykjavik, perfect for shopping, eating, and sight seeing. 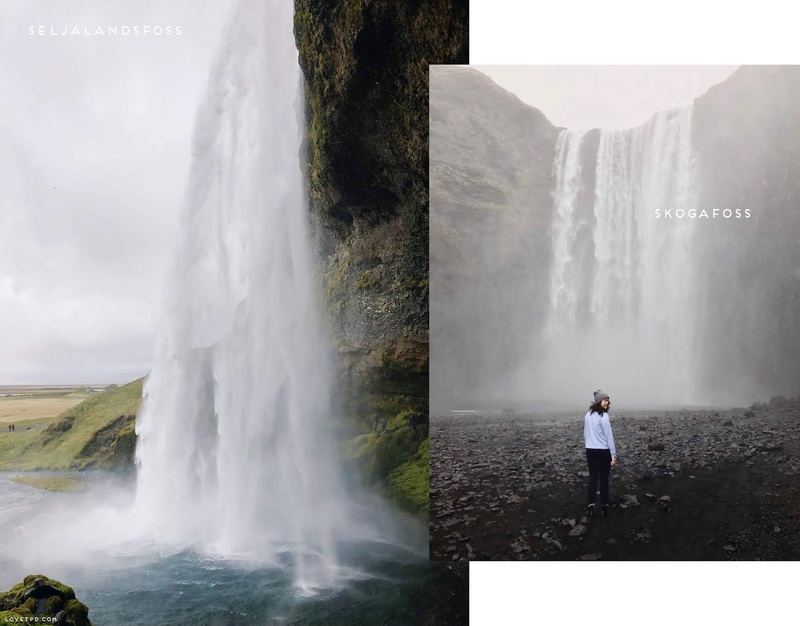 -Seljalandsfoss, Skogafoss, Gulffoss Waterfall - the popular waterfalls to visit in Iceland. 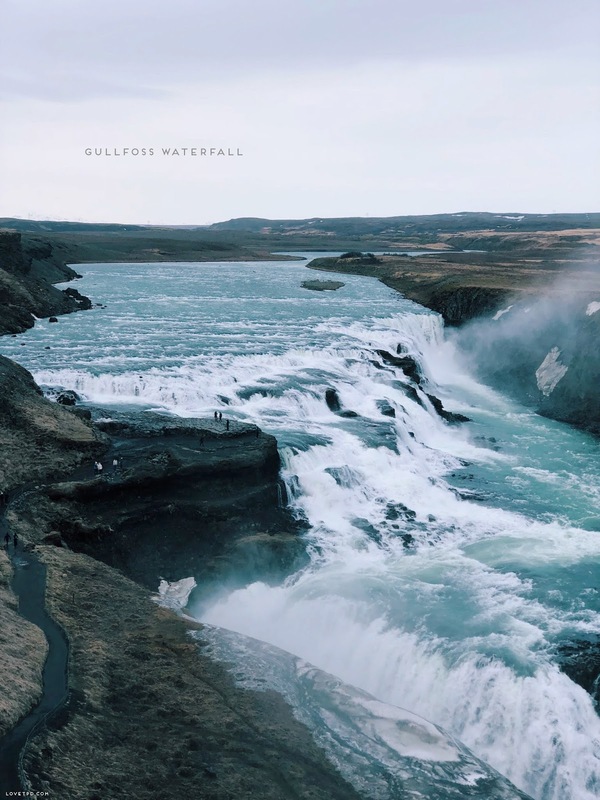 There is now a $7 parking ticket you need to purchase when visiting Seljalandsfoss. 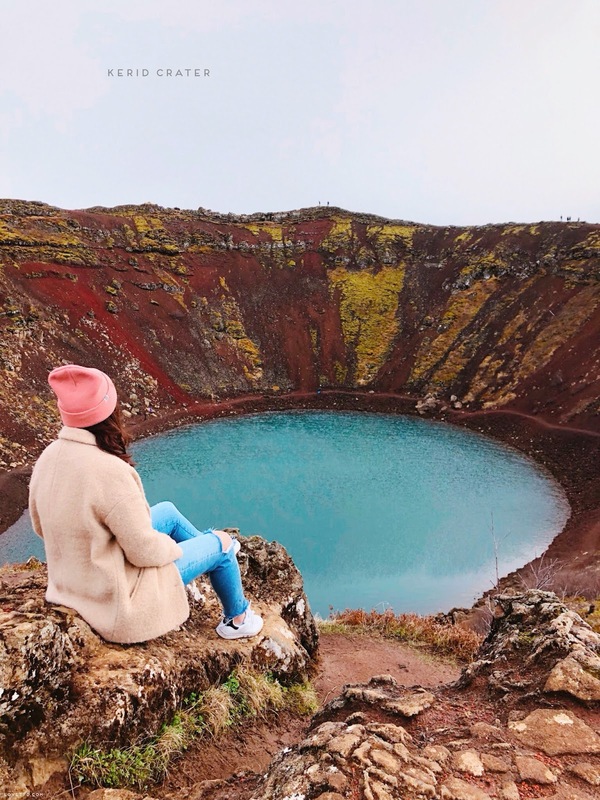 -Kerid Crater, a volcanic crater lake that is stunning! Definitely worth a visit. 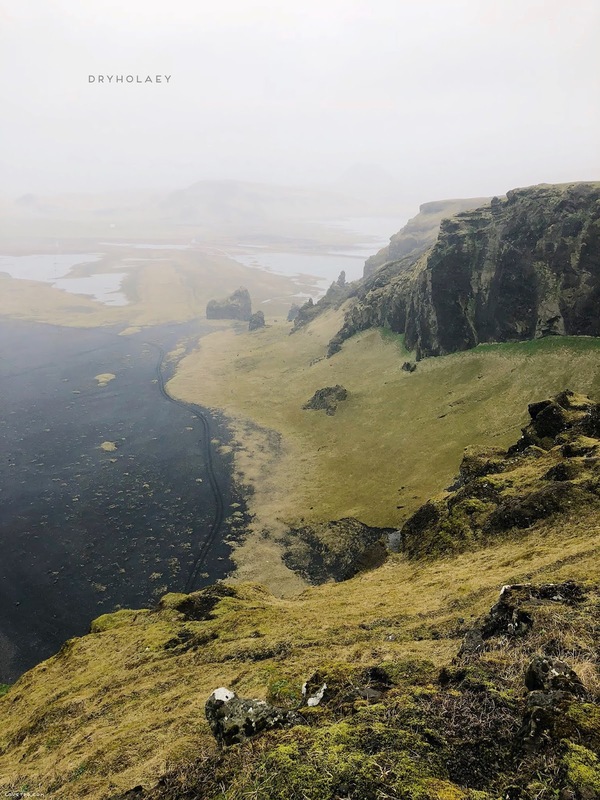 -Dyrholaey, sometimes you can spot puffins here! I would wear a rain jacket and be cautious of the winds, I got knocked to the ground because it was so windy. 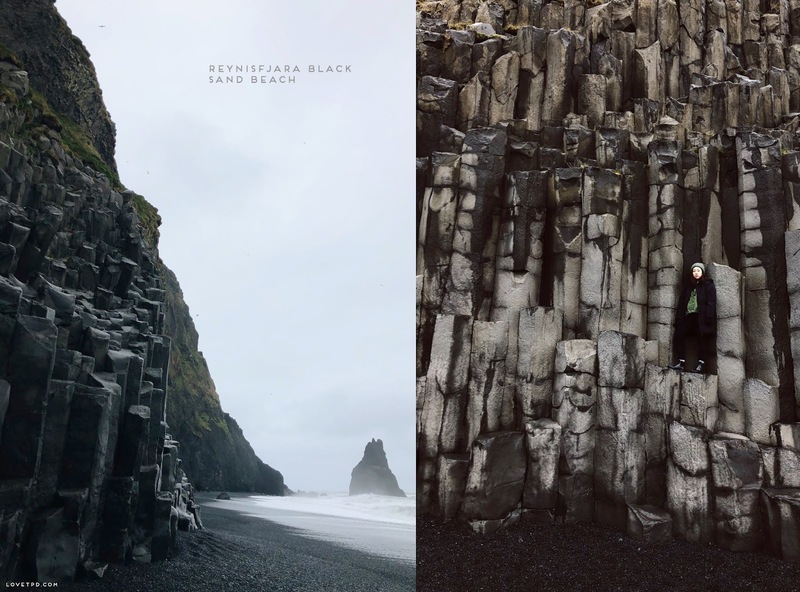 -Reyjinsfara Beach, black sand beach - stunning rock formations and a perfect stop before heading to Diamond Beach. Be careful though the waves sneak up on you! 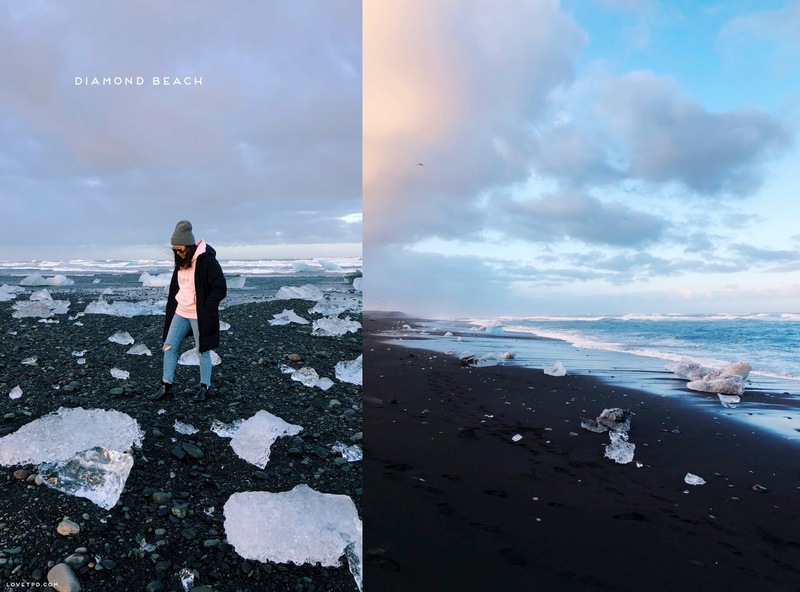 -Diamond Beach, the most beautiful place I've seen. 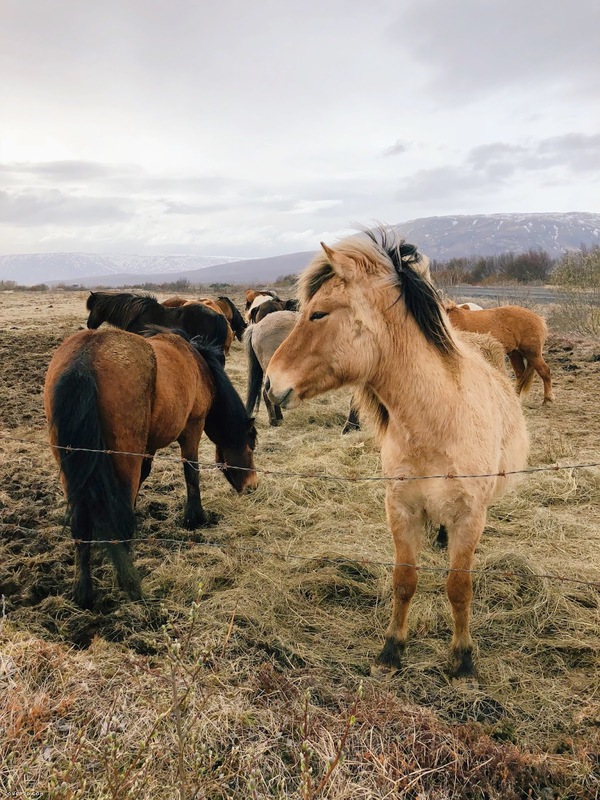 Worth the 5 hour drive from Reykjavik. -Coocoo's Nest, seriously so good. Their beet soup and turkey sandwich had me sold. -Noodle Station, popular spot - if you're craving Asian come here. 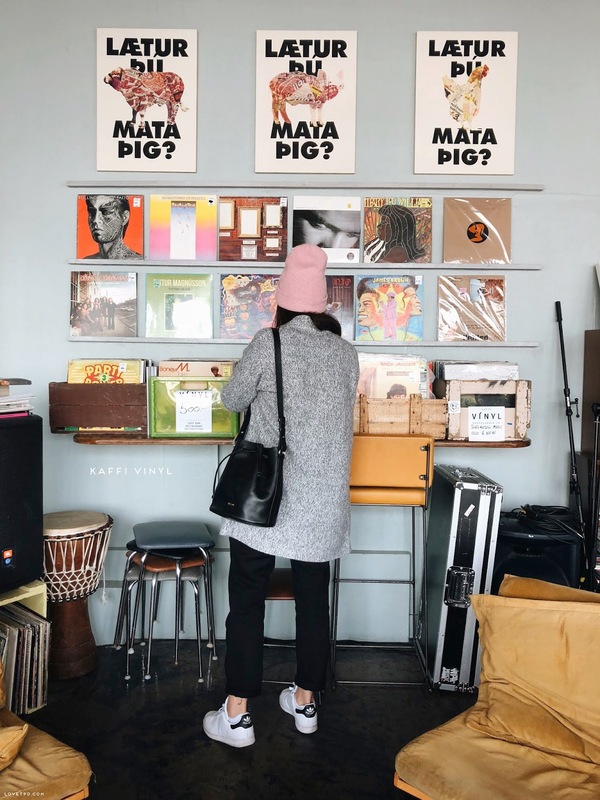 -Kaffi Vinyl, vegan spot. Cool spot to relax and unwind with good food and music. -Emilie and the Cool Kids, they need this in the US. 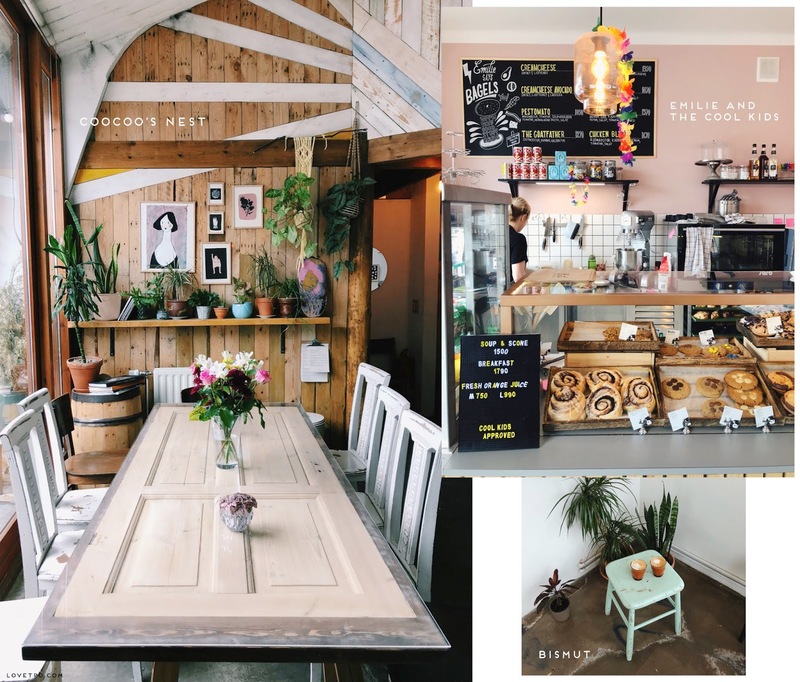 My favorite spot in Reykjavik, seriously you must stop here and they also have vegan options! 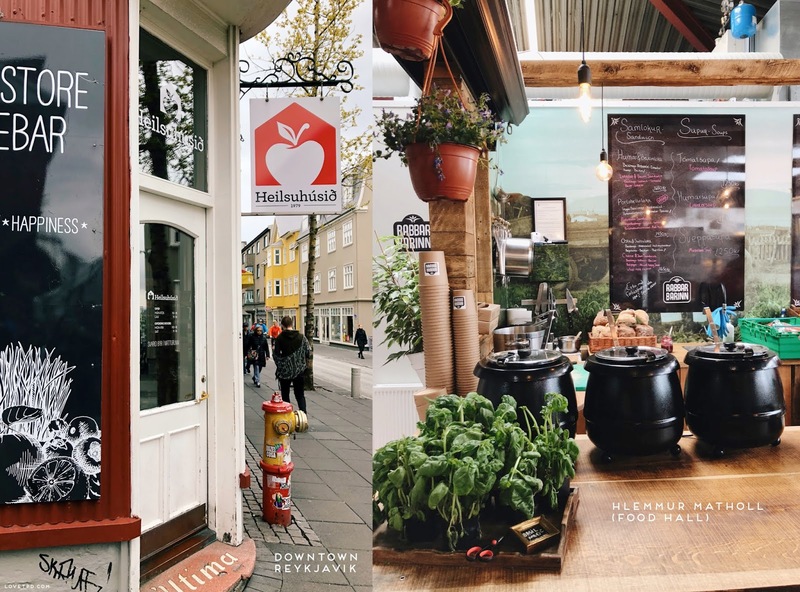 -Reykjavik Chips, if you love fries...you need to come here. -Hlemmur - Matholl, there's a variety of vendors here - it's a food hall! I went here twice and would definitely recommend Rabbar Barinn and Banh Mi. I got the lobster and bacon sandwich from Rabbar Barinn, which was soooooo yum. The bread had the perfect amount of crunch, I still think about it from time to time. I got shrimp summer rolls to go from Banh Mi on my last day and it was just what I was craving. -Sushi Social, came here after it was recommended and it didn't disappoint. Yes a bit pricey but Iceland is a bit expensive since most of their food is imported. 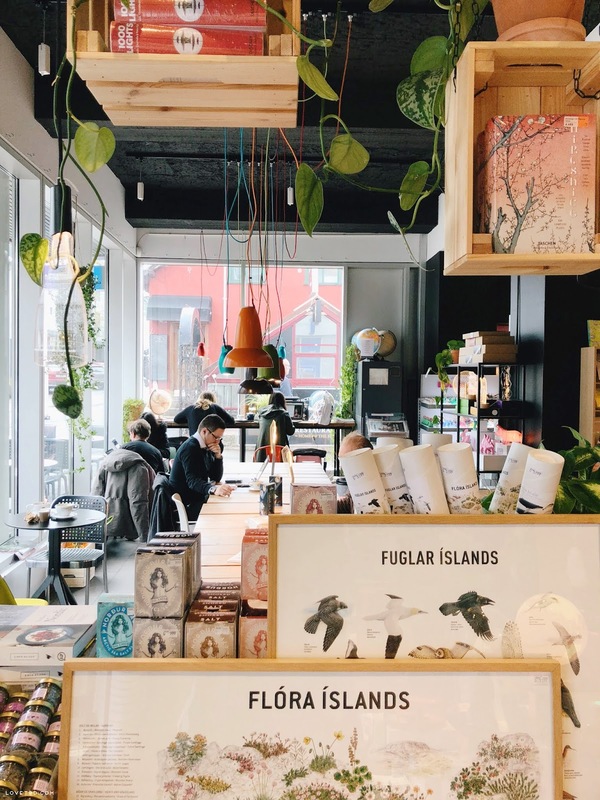 -Reykjavik Roasters, favorite coffee shop. 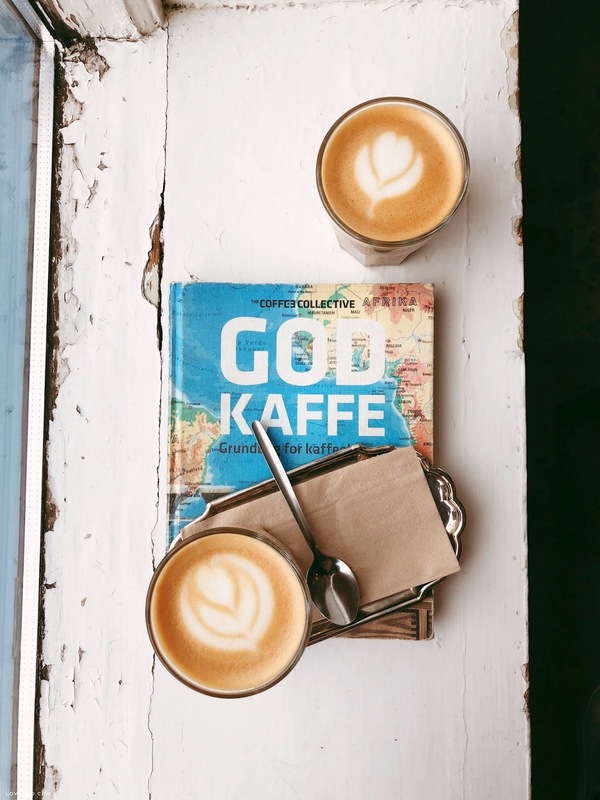 They have two locations and have a variety of pastries to choose from to have with your coffe. -Rent a car and GPS. I rented from Blue Car Rental, but previously from Orange Car Rental. Had wonderful experiences with both places! Don't speed as there are cameras and I did see a car flipped over while driving back to Reykjavik from Diamond Beach. -You don't have to rent a pocket WiFi. 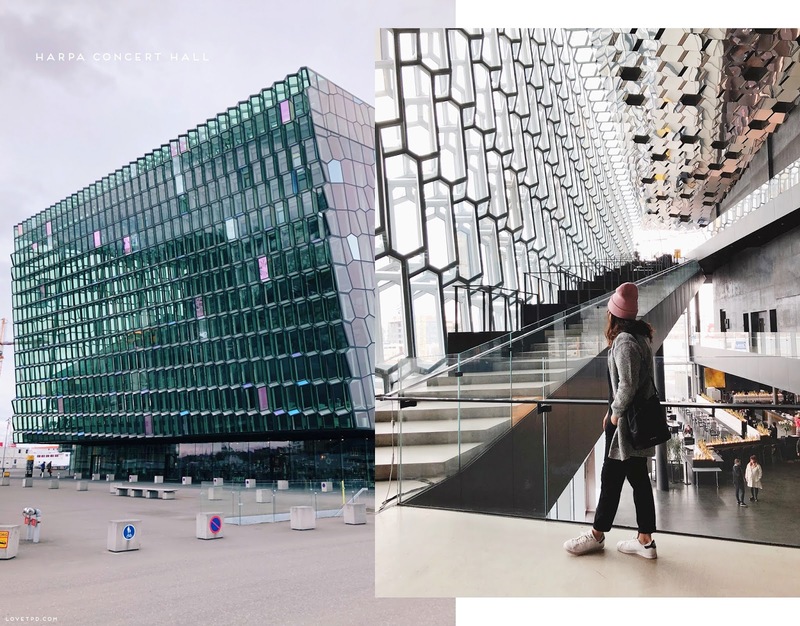 Iceland has WiFi available almost everywhere for free, from the airport to restaurants, cafes, hotels, and gas stations. I did just in case, but ended up only using it only half of the time. -Check the weather before heading out. Although it was May, the weather was still in the low 40s and 50s. Luckily I was prepared and brought my winter coats and gloves. -Bring a pair of rain boots, especially if you're planning to sight see. 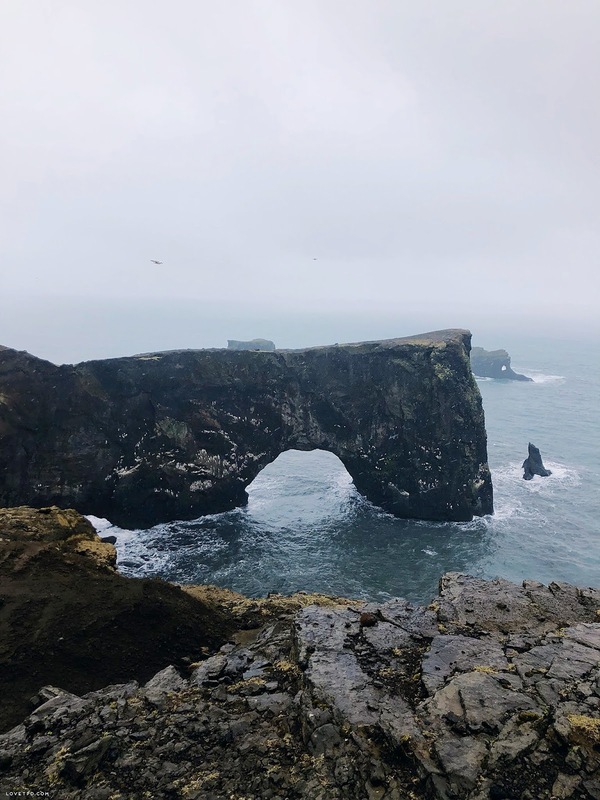 -Put your phone away and enjoy the landscape and nature. 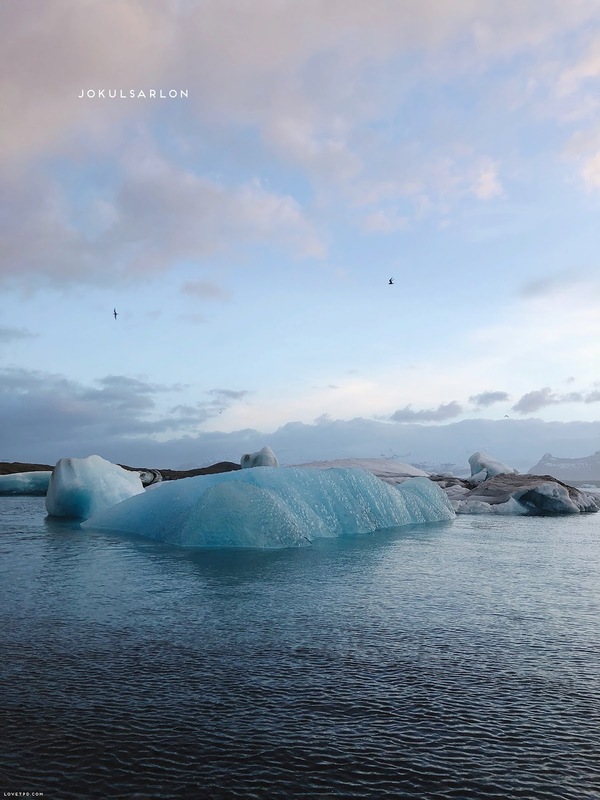 There's no place like Iceland! -Ok this contradicts the previous tip, but have a good playlist on your phone if you have a long drive ahead of you. -Look for the crazy pink pig, it'll be your best friend. BONUS is a cheap one stop shop for groceries. They have multiple locations but check their hours before going. -I personally like to go to Olis to fill in gas, but you can actually pay for gas after you fill it in. Just go inside and pay with your credit card, unless you don't mind using your debit card outside. -Tipping is not required since it is usually included in your bill. 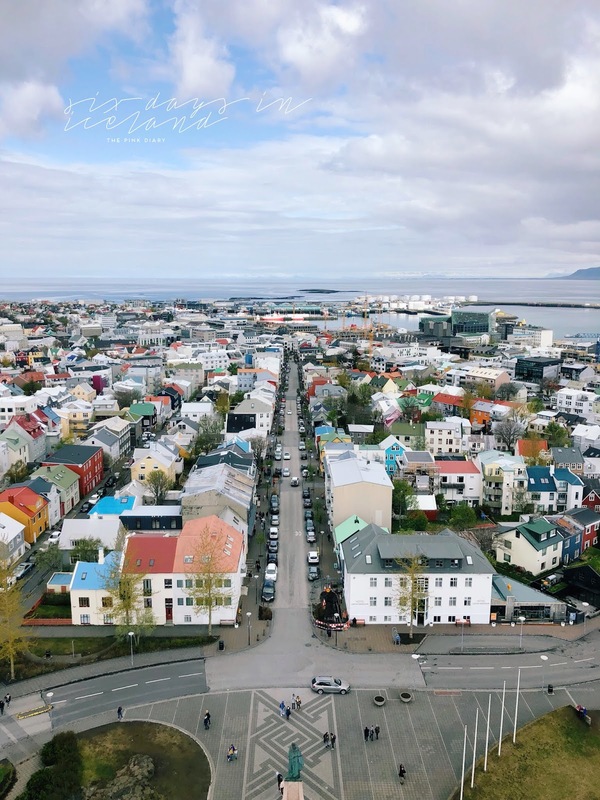 Hope this gave you a list of ideas of what to do and eat while you're in Iceland! You can also check my Instagram where you can see videos of my trip in my Instagram story highlights. 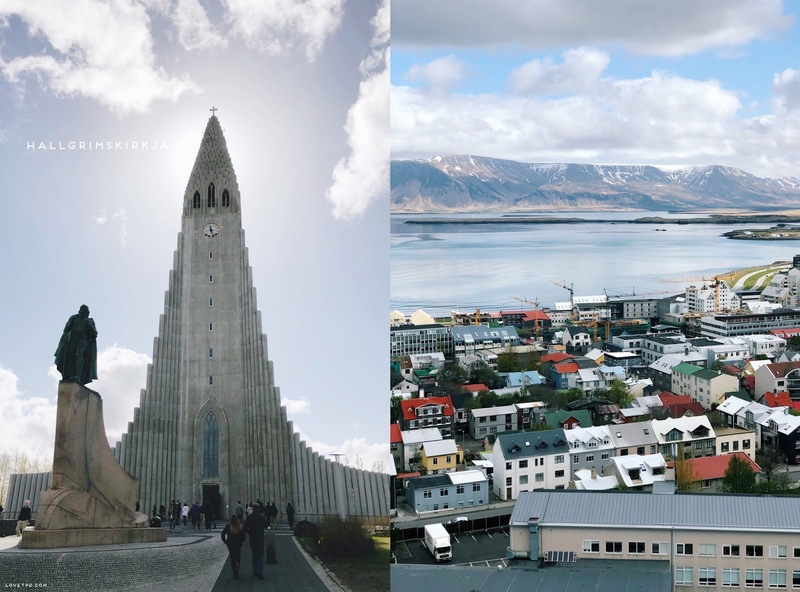 Iceland is very high on my travel wishlist... looks so gorgeous!